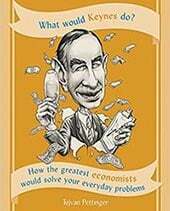 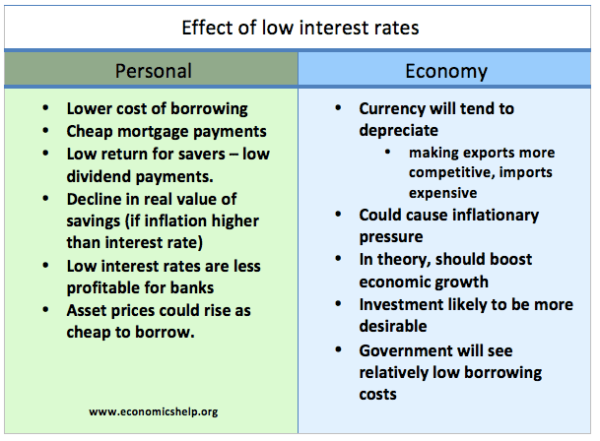 Who benefits from low interest rates? 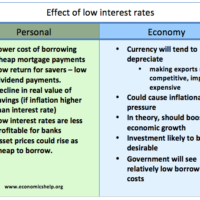 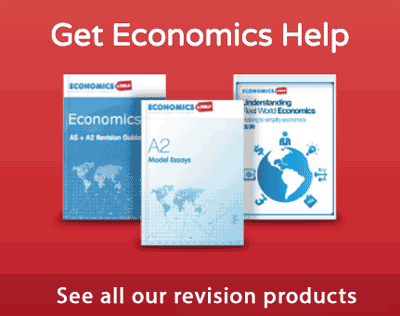 What effect do interest rates have on wages? 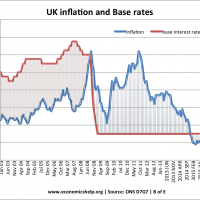 The Bank of England set the base rate. 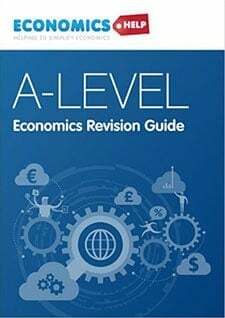 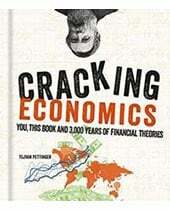 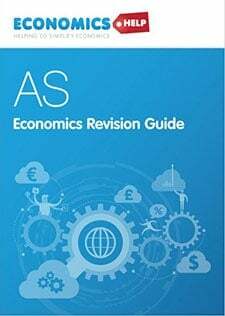 The base rate is the rate at which they charge commercial banks to borrow from the Bank of England. 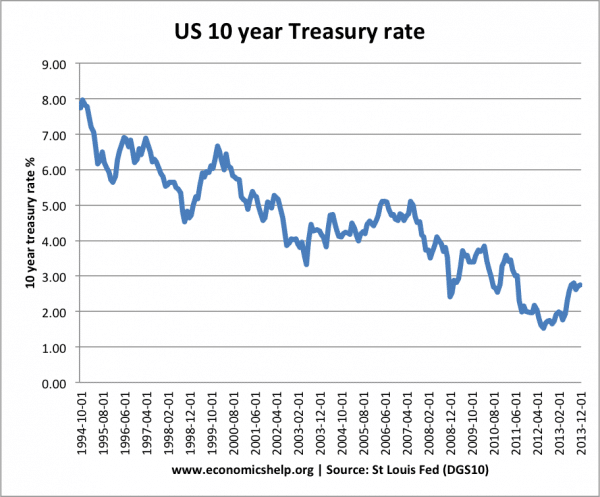 In normal economic circumstances, this base rate will influence all the interest rates set by other banks and financial institutions. 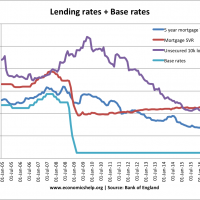 If the Bank of England cut the base rate, you would expect banks to also cut their mortgage and lending rates. 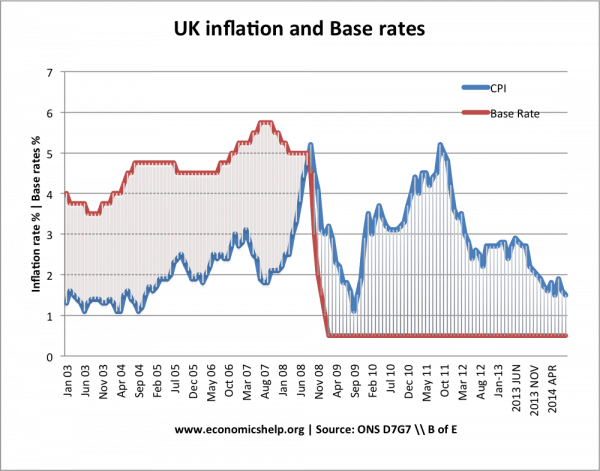 If the Bank of England put up the base rate, you would expect banks to increase their mortgage rates.